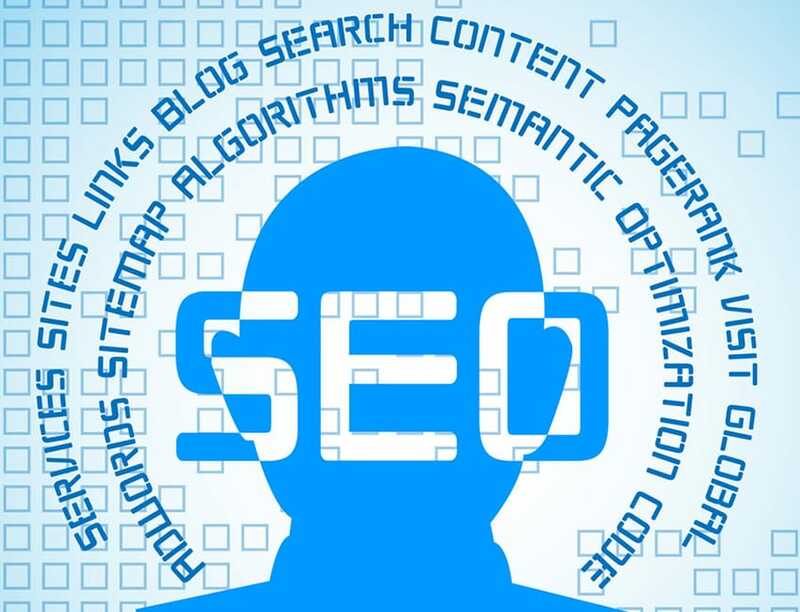 Many business owners aspiring for high search engine placement fail to realize that the most important aspects of optimizing their website actually takes place off site. I know this may sound counterproductive but with so many SEO companies trying to manipulate search engine results in the past, Google and other major search engines now determine the value and importance of sites based on links they receive from other sites. That being said, Off Site Search Engine Optimization is accomplished from sources other than your site. This is achieved “off the pages” of your website to increase search engine performance for target keywords that are related to your “on page” content and the keywords that exist in off site direct links. High search engine rankings are not achieved without some form of quality link building. Link Building is an off site search engine optimization strategy that your seo specialist should implement for your website. If you wish to achieve long term high ranking search engine results, the importance of off site optimization can’t be stressed enough. Your site’s ranking is highly based on seo authority and that authority is not established simply by your website content alone. It involves a combination of inbound links, outbound links and how many of those sites linking to you also have established seo authority. Modern day Off Site SEO requires socialization and syndication of your site content and links, by providing news and information, media and RSS feeds with your site data. As you develop more content for your site, deeper links will evolve from blogs, news and media companies which will cause your authority to grow. Effective off site SEO requires a balanced link portfolio because sources of information and references matter to the search engines. For example, a link that contains your main keyword from a similar content themed site and a keyword used out of context from an unrelated site have very different degrees of relevance. Search Engine Optimization and achieving high rankings comes down to one thing, Relevance. While search engine placement will definitely lead to an increase in traffic (visitors) to your website, that traffic is of no value to you do not provide the content that gives visitors what they want. It goes without saying that Content is King and its quality content that meets the needs of visitors to your site that will make you reign supreme. This is where the basic principle of relevance comes from. Relevance is why your site will be elevated in search engine results. When proper off site seo is applied to a professionally developed website your site increase in relevance and grow its authority.